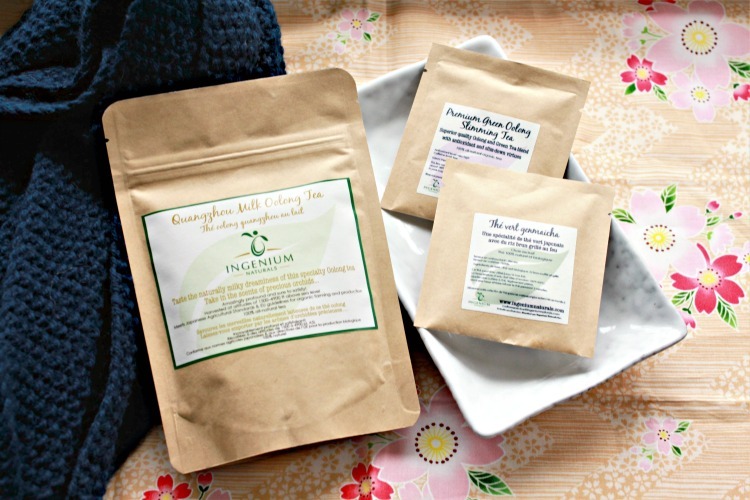 Eco-friendly ingredients, cruelty-free AND good for you? As soon as I heard all these things, I just knew I had to try Pur Minerals makeup. While the surge in "friendly" and bajillion-free cosmetic brands has skyrocketed in recent years, Pur Minerals has been in the good-to-use-and-good-for-you category for awhile. Pur Minerals produces an entire line of mineral based makeup and skincare that helps skin to recover and show off its natural radiance and in its own studies, Pur Minerals claims that 89% of users saw an improvement in their skin tone and texture after regular use! Recently I was offered the chance to try out Pur Minerals for myself with their Flawless in Bloom kit ($35). This beginner's kit contains 5 of their best-selling products: the Mineral Glow/Afterglow Highlighter, Big Look mascara, Tickled lip gloss, and the Rosebud blush (LE). All 5 items come in a cute limited edition floral makeup pouch, which will be so perfect for me to bring to Hawaii! My thoughts: I've never really been too into the bronzing thing, but for some reason this summer I've been wanting to get more of a glow on! I wasn't expecting much with this duo, maybe due to the straight-forward clear plastic packaging, but I was very surprised with how much I ended up liking it. The bronzer is easily buildable and amazingly isn't orange! Yes, it is very warm leaning, but unless you wanted to use this as a contour, it's easily forgivable. The highlight shade is nowhere as amazing as the Make Up Forever Pro Sculpting Duo, but it does give a significant sheen to your cheekbones that's very wearable for those who prefer a lighter touch. I've been wearing this duo with the colors swirled together and then applied all over the usual bronzer touch-points to give my face a "just spent the day at the beach" radiance. What it is: A moisturizing and lengthening mascara that contains argan oil to keep lashes soft and healthy. My thoughts: While I like the idea of a conditioning mascara, this one just didn't do it for me. Maybe I've been spoiled, but I didn't notice much lift or lengthening action at all from this mascara. It applies easily enough and is simple to remove, but it's super subtle looking. Maybe that's okay if you want a very natural lash, but I love a big bold lash, so the more volume and length the better! As well, this mascara just melts off my lashes in the summer heat, giving me major raccoon eyes within hours. The one good thing about this mascara is that it leaves my lashes feeling soft, so I might try layering this under my usual go-to mascaras instead of wearing on its own. What it is: A rosy pink lip gloss. My thoughts: In the age of liquid lipsticks, creams and jelly glosses, this lip gloss would fall into the jelly territory. I think this lip gloss would be a great one to give to younger girls or those who are into a very natural look. Tickled is a MLBB color that just barely gives a hint of tint to my lips. It feels very slippery as most glosses feel, but not overly sticky. To be honest, I don't have much to say about this one as it's a very basic, simple lip gloss and I'm not a huge fan of it as it doesn't do much for me. What it is: A limited edition shade, Rosebud is a mineral single pan blush with a shimmery finish. My thoughts: Like the bronzer, I was pleasantly surprised by this blush. Rosebud is a super pretty bright pink with medium pigmentation that can be easily built up. It also has a very shimmery finish due to the mica so you don't even need to highlight separately. I love to use a big fluffy blush brush to swirl this like crazy over the apples of my cheeks. Rosebud gives a beautiful healthy, youthful color to my face that pairs well with the Mineral Glow bronzer. The Flawless in Bloom kit is a great way to get introduced to the full breadth of Pur Minerals' products. I would certainly recommend this line to anyone just starting out in makeup or who wants to go with a really low maintenance look. For a makeup lover like myself though, I found the products a little lacking in pigmentation and wow factor. If I were to repurchase anything out of this kit, it would be the bronzer/highlight duo as the color gives me that ideal summer glow that I've been looking for. PS. Happy Canada Day everyone!